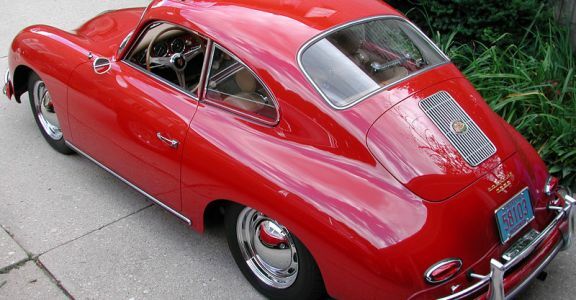 This 356 A Coupe has been subject of a no expense spared nut and bolt restoration of the highest quality. A rustfree car to begin with, this rare A sunroof Coupe has to be one of the finest anywhere in the world. Please take a close look at the pictures, a car for the most discerning collector or enthusiast. Currently still in the US.